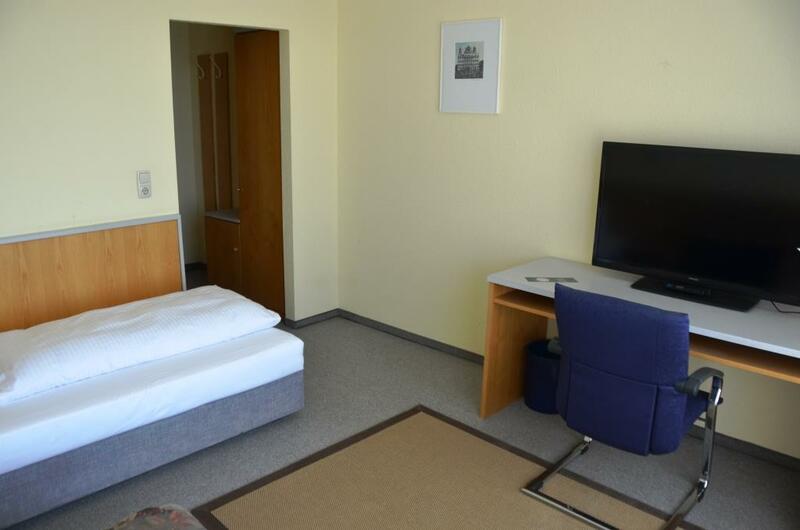 The single rooms at the Bayernstuben are simply furnished and equipped with a comfortable bed, desk, closet and flat-screen satellite TV. 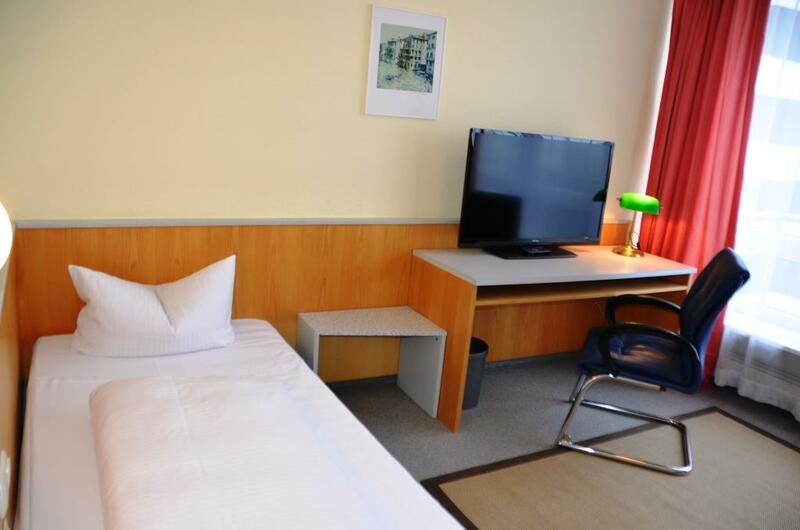 Many single rooms have a large window and its own winter garden, some are equipped with a comfortable sofa. 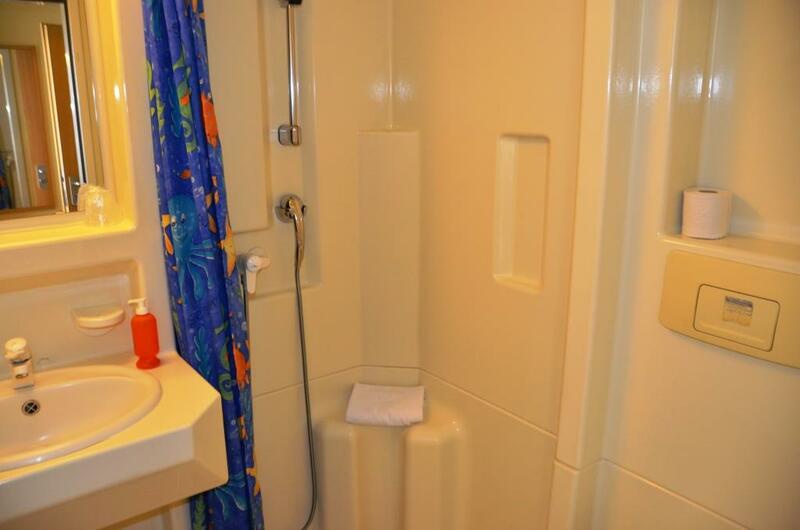 Of course, all our single rooms have a private bathroom with shower or bathtub. 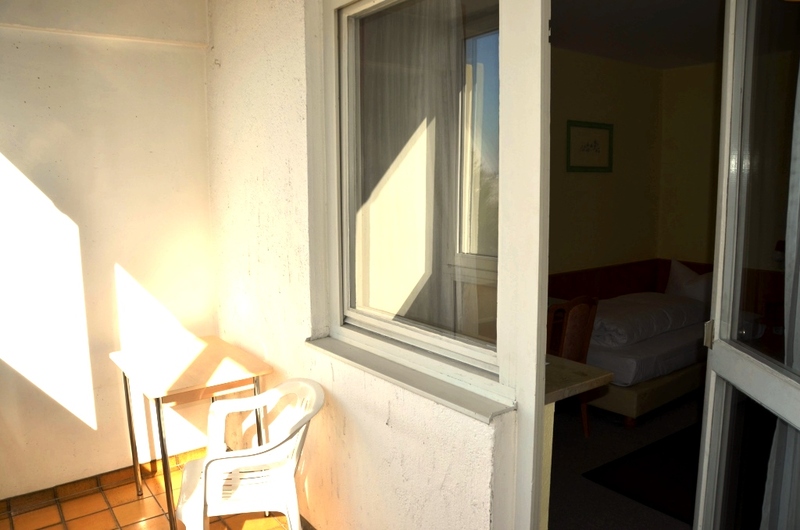 In addition, you are able to use a washing machine (for a fee) and a common kitchen. The rooms can only be rented per week and / or month. We are happy to take over the cleaning of the room – for a fee. Every Monday we change the linen.